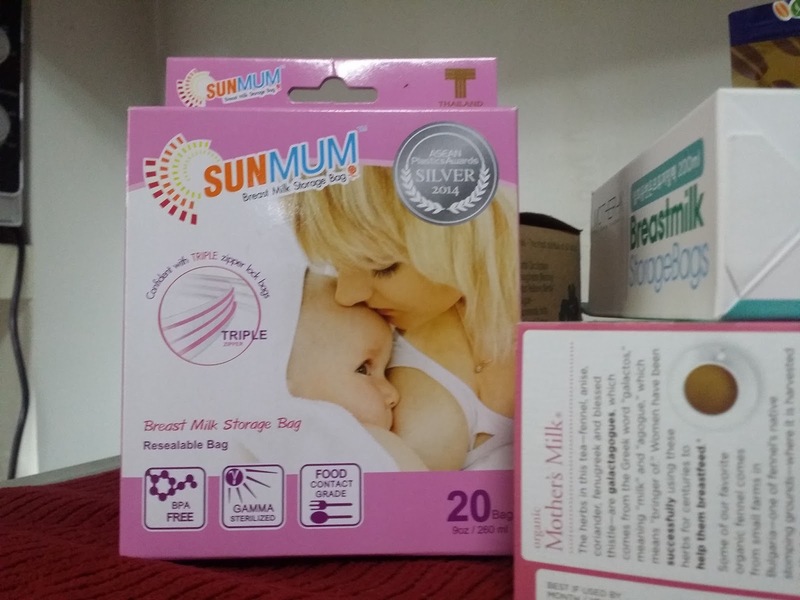 Mommy Diaries: SunMum Breastmilk Storage Bag | Vanity and Everything in Between. I'm back with a new mommy blog post. Before going back to work, I began building my milk stash because I didn't want to worry about not having enough milk for my baby while I'm away. I initially bought storage cups until I realised they take so much space in the freezer and my 10 cups were not enough. The first breastmilk storage bag I bought was SunMum. It was the cheapest box I saw at Baby Mama (PhP165 per box) and since I was still at a trial phase, what did I have to lose right? 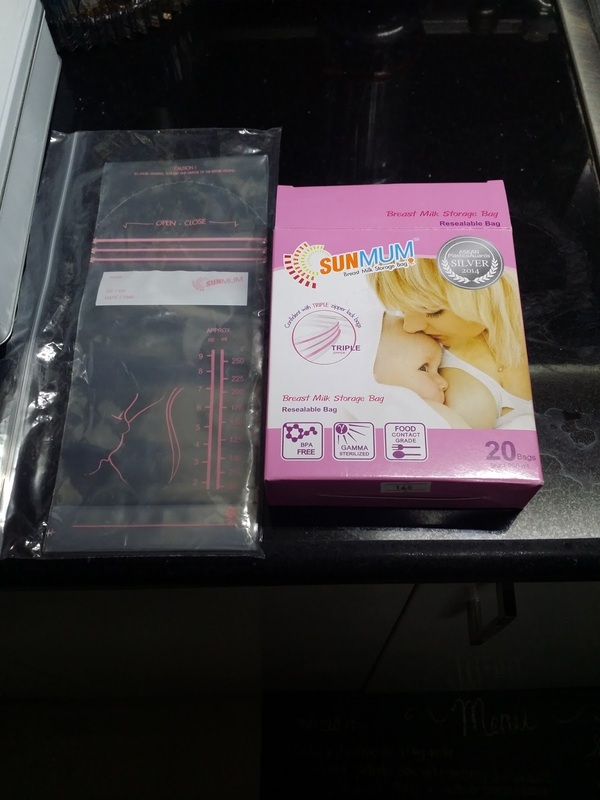 The SunMum breastmilk storage bag is longer than the usual breastmilk bag. You can fill it up with 9oz or 250ml of milk. It has 3 zips for leaking security and the plastic is perforated without the need of using scissors. Just tear the perforated part and it's good for use! The only thing I don't like about this breastmilk bag though is that I find the plastic rather thin. I always got nervous that it might leak or have a tear once frozen. Luckily, I didn't not encounter any leak at all! This is how it looks like with 9oz worth of breastmilk! a few things I've learned with this breastfeeding journey is that you should not go beyond the indicated measurement of the breastmilk bag. Milk expands when it is frozen. You don't want it to explode or leak because it is liquid gold! 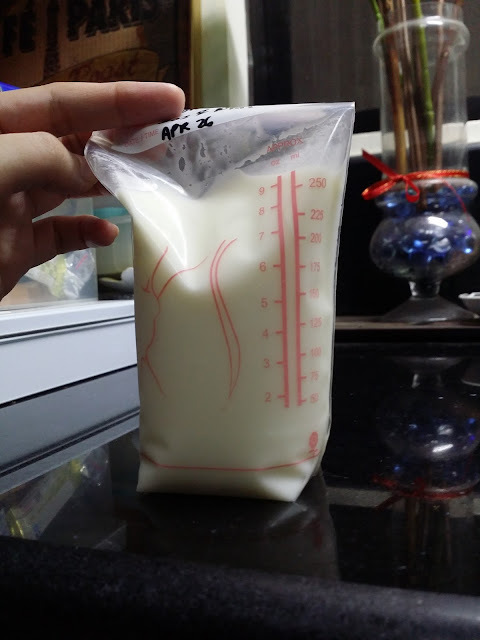 If you are a bit OC about storing your breastmilk in the freezer, be consistent with the measurement per bag. I notice with SunMum that if you fill it with 3-4oz only, it can really lay flat. Thefore, they are easier to stack. More oz makes it bulkier and longer to thaw. SunMum breastmilk storage bag retails for PhP165 and is available at Baby Mama stores.